10 Marvel TV Series We Want to See | Nerd Much? Marvel superheroes vary from the massive hulking types to the ant-sized, each being wholly unique and interesting. The number of Marvel characters to choose from is large, and we continue to see those heroes move from the comic pages into reality. We wonder just how big the on-screen Marvel roster will become; maybe one day it’ll become almost as big as the comic universe. With the new announcement of a Cloak and Dagger TV series on Lifeform, our eyes are on the rest of the Marvel superheroes that have yet to be featured on screen. This list includes the characters that have yet to be featured in a film or show, and these are characters that can be included into the Marvel Cinematic Universe created by Disney and Marvel Studios. This cosmic hero is one we would love to see featured in his own film or even in a future Guardians of the Galaxy movie. His ties with the Infinity War, the Avengers, and his unique cosmic powers make him a worthy choice for a film adaptation. With the Vision joining the Avengers, we know Marvel studios is willing to bring a lot of power to the film universe, so bringing this cosmic superhero is within the realm of possibilities. Quasar’s strength is great to match up with other cosmic forces, such as the powerful Thanos (who we already know will appear in the Infinity War movies starting in 2018). 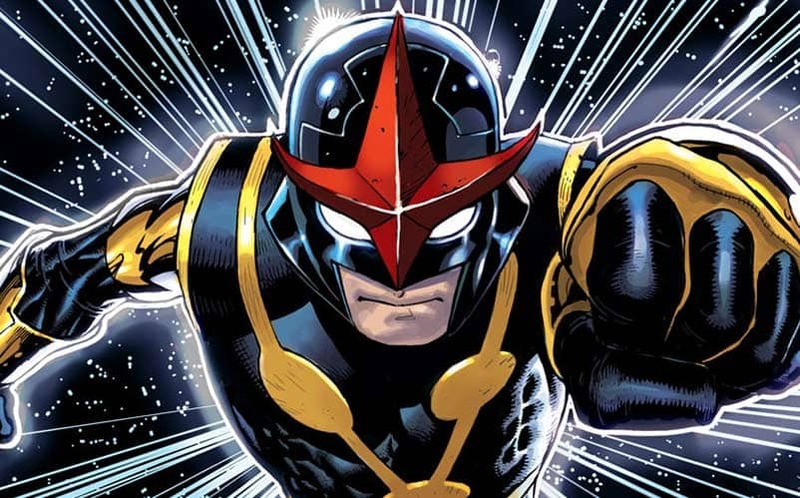 A Nova movie, or at least Nova in a Marvel movie, is without a doubt a necessity at this point. 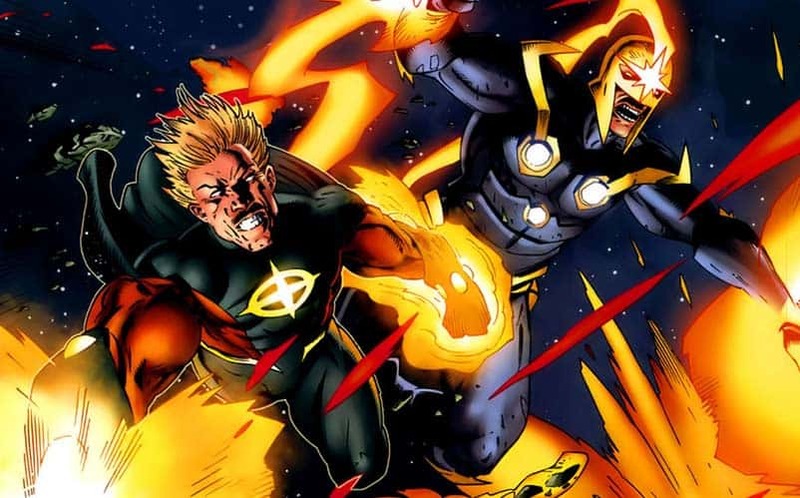 The Nova Corps being introduced during Guardians of the Galaxy makes Richard Rider or Sam Alexander a must-have for a future film. He is a working class character that became a powerful, super powered Nova Corps Centurion. We hope to see Nova in his own film, or at least be heavily featured in a future Marvel film. He is a mix of Iron Man, Captain America, and Spider-Man while being in space, what else could you ask for? He would add a lot of substance to the new galactic universe Marvel started with Guardians. Thor has the Norse mythology locked down as a part of the Marvel universe, but it’s time to add a new universe to the mix, the Olympians! Hercules could be heavily tied with Thor’s endeavors and bring a new world into the MCU that is also familiar for many. Hercules is a demigod who is equipped with immortality, super strength, and talented with just about every ancient weapon (minus Mjolnir of course). This is a great fit for Thor and his mythological based films. 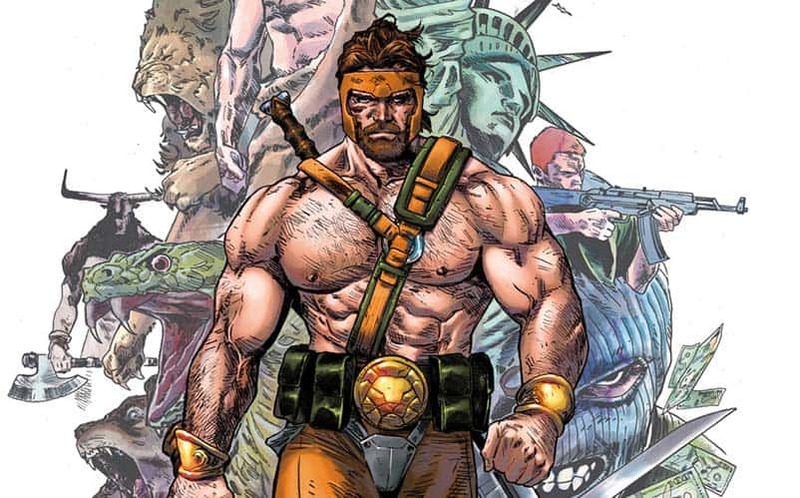 With the multitude of Hercules movies that have existed, adding him to the Marvel Cinematic Universe might be tough, but the characters and world that comes with him would be very interesting to bring to the marvel film universe. Imagine Norse gods vs. Roman gods — now that would be a sight! 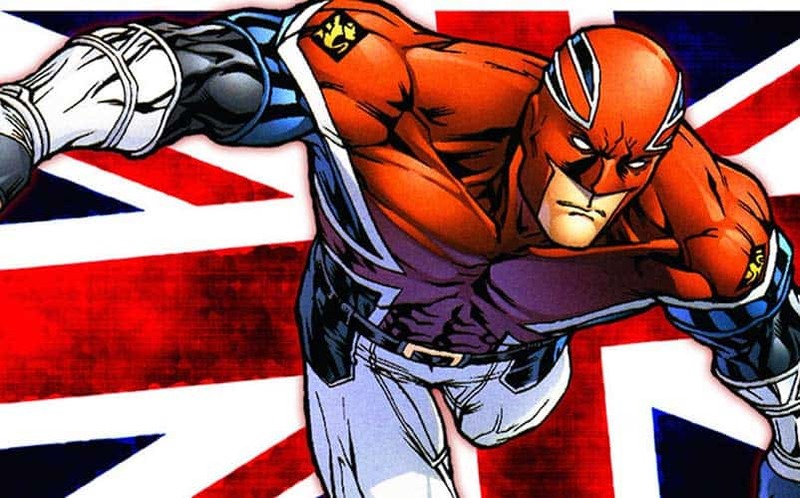 Brian Braddock aka Captain Britain is in need of a film adaptation, and we’d certainly love to see a Captain Britain movie. He could bring some international diversity to the MCU as well as some mystical elements. With Black Panther and Doctor Strange we are seeing Marvel Studios dipping into the mystical parts of the comic universe, which could include Brian’s origins as well. Captain Britain’s close ties with the X-men makes his inclusion into the MCU dicey, however like Scarlet Witch and Quicksilver in Age of Ultron there is a right way to do it. 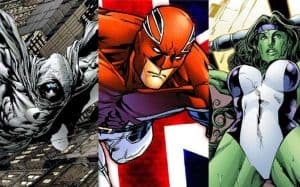 We would love to see some British involvement in future Marvel films and though he may seem like the British equivalent to Captain America, but he is a lot more including his ability to fly. This strange alien character definitely deserves some recognition in the MCU. 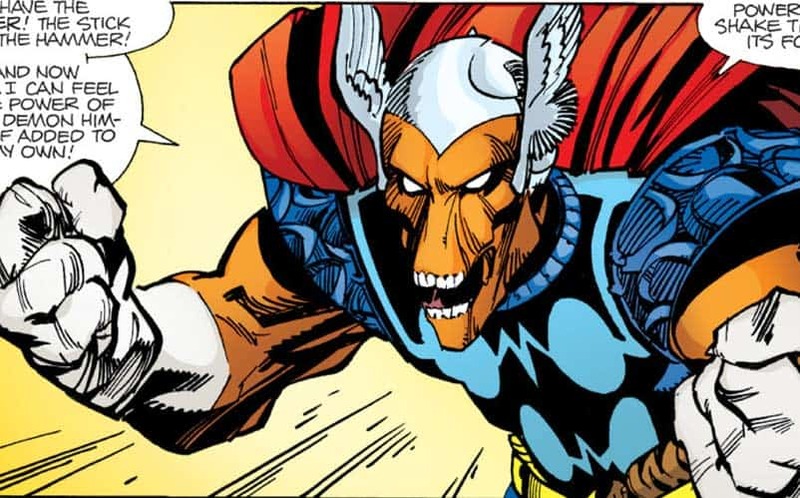 He is one of the few characters that is able to use Mjolnir and is arguably as powerful as Thor. Bill has a hammer of his own named Stormbreaker that is equally as strong as Mjolnir and he possesses similar abilities to Thor in almost every facet. He could be included in a role in either a future Thor, Guardians of the Galaxy film or even a potential Planet Hulk movie. Bill is a genetically modified Korbinite, a horse-like humanoid species, with superhuman strength and hand to hand combat skills making the introduction to a new species and world possible. The Submariner is a complicated character who has dabbled in evil acts, and he’s one of the original antiheroes in Marvel’s rich history. His inclusion in the MCU seems like a perfect fit. 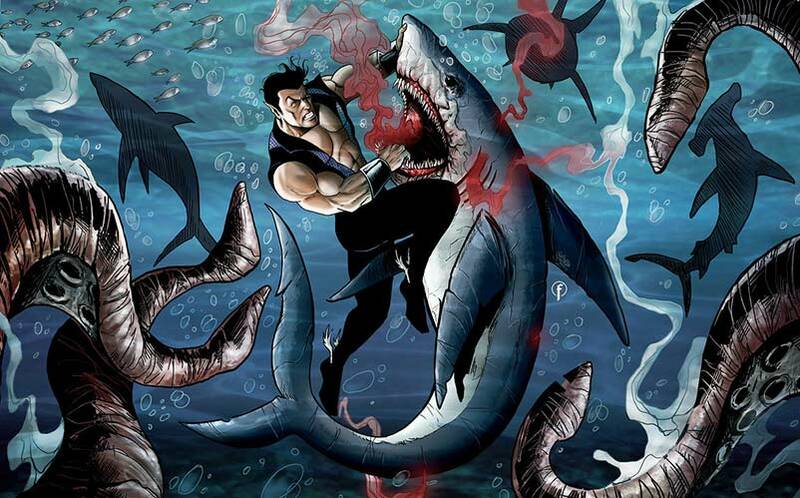 However, with the movie rights up in the air between Disney and Universal, it is unknown what will happen; we don’t know if we’re ever going to see a Namor movie or even see the character appear in another Marvel film anytime soon. He would bring a new element of the aquatic world to the universe and be a gateway to the possibility of a new Loki type character. Loki is a fantastic addition to the MCU, and it is now time for a new antihero, such as Namor. 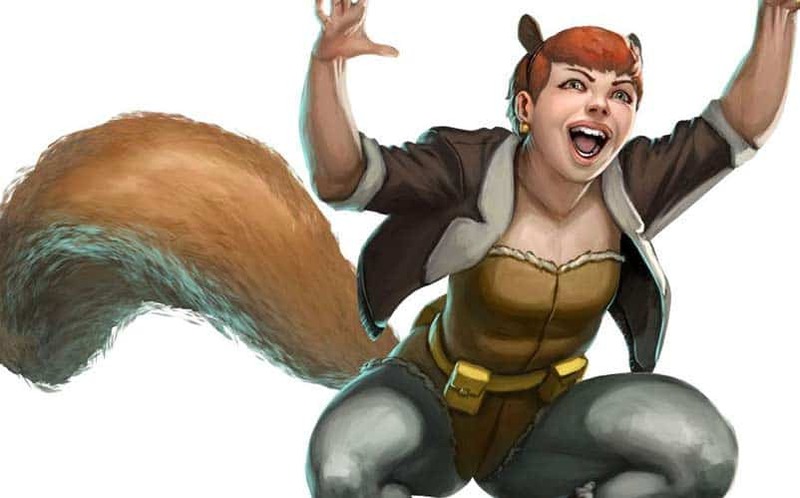 Squirrel Girl’s lighthearted, fun-loving demeanor is a perfect fit for a future film. She is a cheerful hero that breaks the barrier of comic seriousness — similarly to Deadpool, who aims for a more mature audience. In the current comic run, properly titled The Unbeatable Squirrel Girl, we find Doreen Green trying to be an ordinary college student/superhero with her squirrel partner, Tippy Toe. It’s goofy, self-aware, and full of fun, which is a great thing for the MCU. The comedic potential for Squirrel Girl is high, and I, for one, would line up to watch a Squirrel Girl movie without a doubt. This crime fighting, gadget wielder is often called the Batman of the MCU, yet his popularity doesn’t even come close to that of the Dark Knight. Moon Knight has the potential to have superpowers or not, which has changed during his many comic stories. Moon Knight is heavily influenced my Egyptian mythology and derives his original powers from the Egyptian moon god. All of his equipment also reflect his Egyptian influences. Marc Spector aka Moon Knight is a psychologically unstable character that has fought through his own hardships to become a force for justice. For a film superhero to struggle through mental instability, we would see a different side of a hero who isn’t necessarily sure of himself. The issues that would derive from that would be very interesting to portray on the big screen. Moon Knight’s classic white costume would also be a great effect on screen as it is intimidating and full of awe. 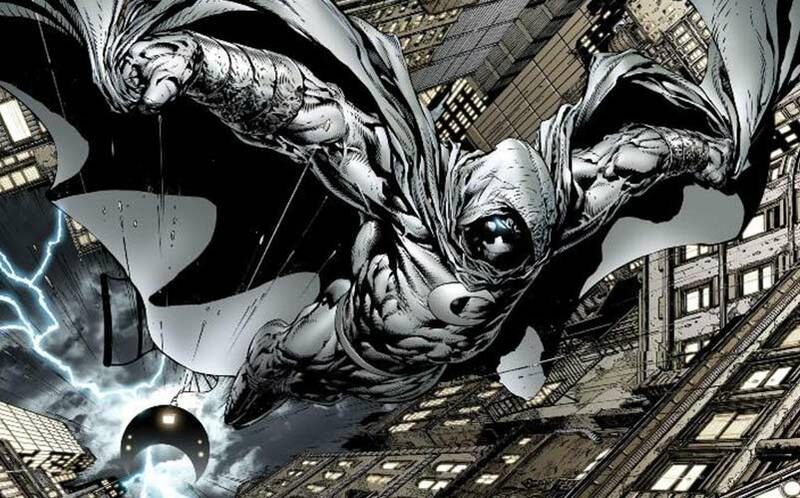 Editor’s Note: There was a rumor floating around that a Moon Knight TV series could be in the works at Netflix, but we haven’t heard any updates on that. It’s still just one big, fat and juicy rumor that we hope comes into fruition. Jennifer Walters is a lawyer by day and a Hulk all day every day. She is a hero that seems farfetched, but perfect for the MCU that currently exists. 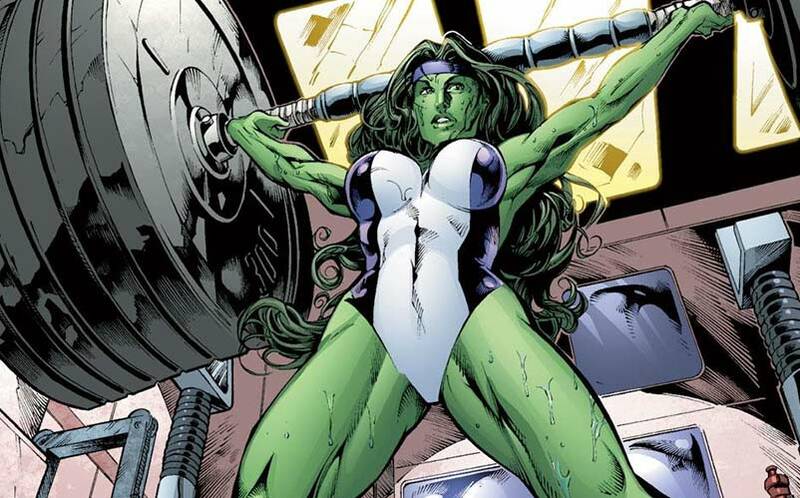 She is Bruce Banner’s cousin, and unlike him she is permanently She-Hulk. She is a force of great power in and outside the courtroom, where some of her biggest battles are won. We have seen Daredevil succeed with the alias as a legal fighter and acrobatic hero, so the concept of She-Hulk is possible if it dealt with a mix of legal battles and fist fights. Also, she is smart, strong, and witty, which is a serious void in the male-centric MCU. Fingers are crossed to see her faithfully portrayed on the big screen or even in a TV series, though it may be a long time before either of those ever happens. There are two Ms. Marvels that are perfect for the big screen, but only one can be the real Ms. Marvel, and that will likely be Kamala Khan. 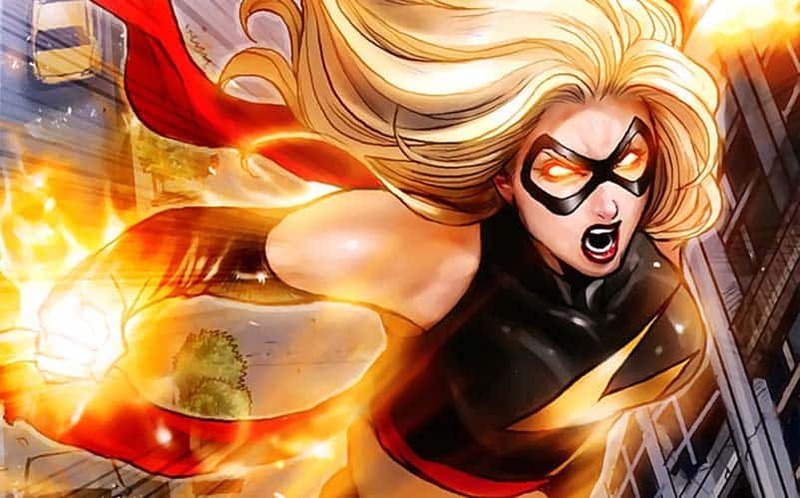 However, if there is a plan to introduce Kamala to the MCU, they may need to have Carol Danvers introduced first, considering Kamala’s origins are directly related to the original Ms. Marvel. With Kamala being an Inhuman, she may even make an appearance in the 2019 release of the Inhumans movie, but that has yet to be confirmed. Kamala’s run as Ms. Marvel has had massive success since its release, receiving a great deal of praise and even a Hugo Award for best Graphic Story in 2015. Kamala has a diverse background being a Muslim Pakistani American girl in New Jersey. This amounts to a lot, as the current MCU has been criticized for its lack of diversity, and it’s in need of some fresh faces. Kamala Khan as Ms. Marvel is perfect for the Marvel Cinematic Universe, and I would be surprised if we didn’t see her introduction some time in the near future.